Located in Wagrain in the Salzburg region, Durchegg has a terrace. The property is 2.8 km from Rote 8'er. The holiday home includes 5 bedrooms and a kitchen with a dishwasher and an oven. A TV is available. The holiday home offers a barbecue. 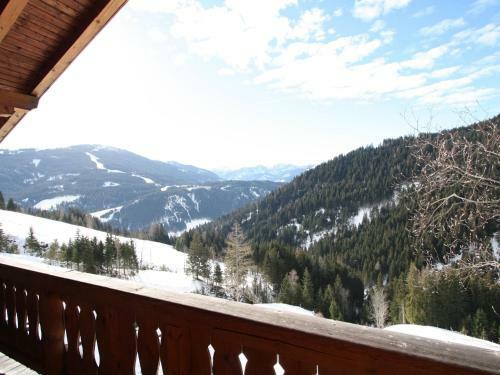 Guests at Durchegg Wagrain can enjoy skiing nearby, or make the most of the garden. Grafenbergbahn is 8 km from the accommodation, while Grafenberg Express I is 8 km from the property. The nearest airport is Salzburg W. A. Mozart Airport, 76 km from the property.